The long-awaited battle royale mode for Battlefield V has been hyped for quite a while. 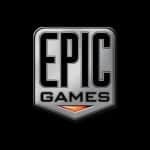 DICE and EA have been pushing the mode since before the base game even launched, hoping to piggy back on the success of the massively popular shooter genre to generate interest in the new FPS title. 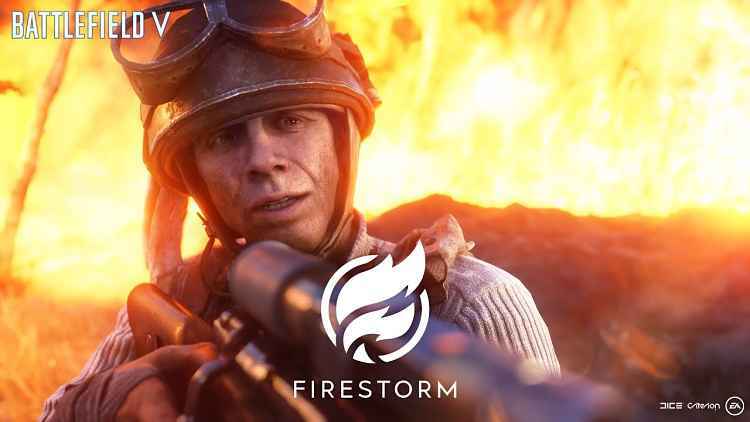 Firestorm will launch on March 25, some five months after Battlefield V released on PlayStation 4, PC, and Xbox One. 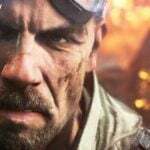 The FPS also received a series of three major post-launch content bundles, with a bevy of smaller patches in-between, overall the series of content updates were called Tides of War, with each one focusing on a particular gameplay aspect. 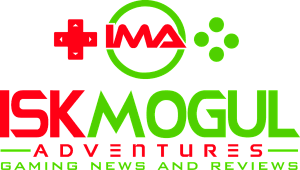 The first update of the three was called Overture and included new cosmetic options, a revamped vehicle damage system and some new maps. 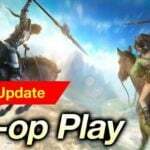 There’s also a new singleplay mission in the pack. Lightning Strikes was the second and most recent update in the post-launch roadmap. 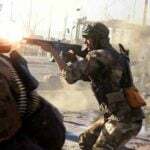 This update focused primarily on expanding multiplayer offerings with several new modes like Squad Conquest. The big aspect was the Combined Arms missions and related content. 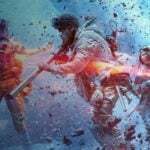 These missions put you into a four-player squad as you carry out Battlefield V‘s Combat Strike missions. This newest update, titled Trial by Fire, brings the 64-player battle royale mode to the forefront. 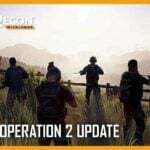 Missions and other content in this update will focus on conflicts in Greece, with new vehicles and weapons to be included. 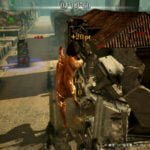 Destructible environments are also being implemented in many modes and maps across the game. The Firestorm mode is a massive brawl of epic proportions. 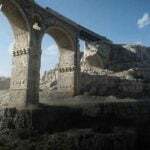 The mode features the largest map in the history of the franchise. And with 16 teams of four players duking it out, there’s going to be a lot of explosions and bullets flying. 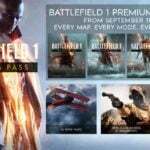 To celebrate this impending rush of insane destruction, EA and DICE have released a new trailer for Firestorm, which can be seen below. 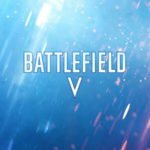 Battlefield V is out now for PlayStation 4, Xbox One, and PC.